For the ecumenical and interreligious relations these Advisors have been appointed: they constitute the Secretariat for Ecumenical & Inter-religious Relations for the Society. The Secretariat is a consultative group conversant with the ongoing relations among diverse faith communities. Each advisor remains in his present work and location rather than moving to Rome. 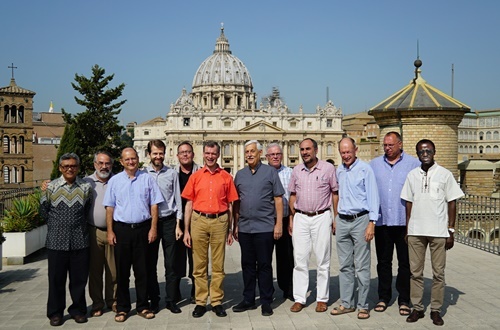 All the advisors gather in Rome once a year to meet together with Father General for discussions on developments in ecumenism and inter-religious relations, and the Society's involvement in them.